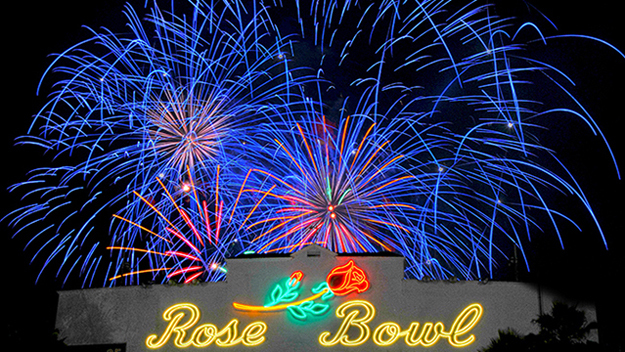 AmericaFest™, presented by Honda, is a Rose Bowl Stadium tradition celebrating its 91th year as the longest running 4th of July show in California. 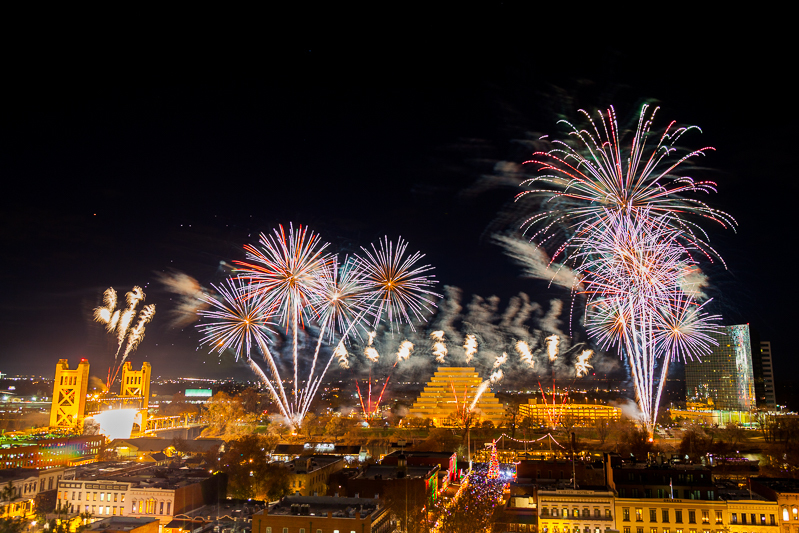 The Rialto-California based company Pyro Spectaculars by Souza will once again produce the Southland’s largest fireworks show at the Rose Bowl. Tickets for AmericaFest™, presented by Honda, are on sale now at Ticketmaster (800) 745-3000 or at www.ticketmaster.com and are priced at $15 for general admission and $30 for reserved. Children 5 years and under are admitted free. Event parking is $30 per vehicle at all lots. Members of the active military and three of their family members will also receive free admission by showing a current military identification at Rose Bowl Stadium Gate B on the day of the event at 3:00 p.m.